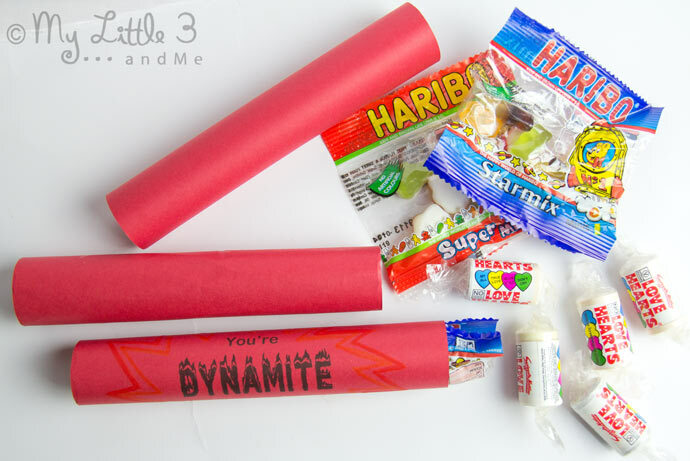 I know that “You’re Dynamite” is a bit cheesy but Valentine gifts are all about over the top, slushy, cheesiness aren’t they? 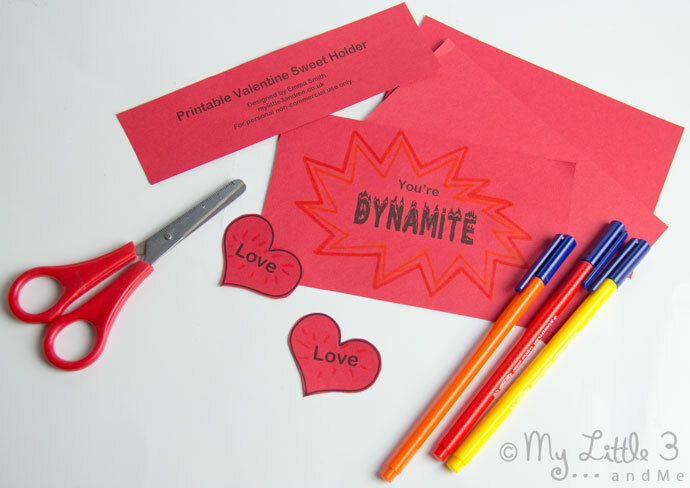 I’ve put together a free printable “You’re Dynamite” Valentine Sweet Holder that you can quickly print out and stick together to make a fabulous stick of dynamite Valentine gift for someone you love and care about. I’ve called it a Valentine Sweet Holder but really you could fill it with any Valentine gifts you like. 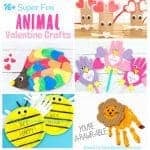 The children would probably love sweets, Daddy might like some seeds for the garden, Grandma might like it filled with rolled up pictures the grandchildren have drawn, Mummy might like a special piece of jewellery? It’s a great gift idea for ‘him’ too. 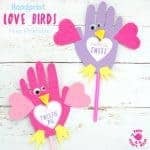 My boys really love it because they can make “cool” gifts for their friends without all the normal frilly mushiness of Valentine gifts. 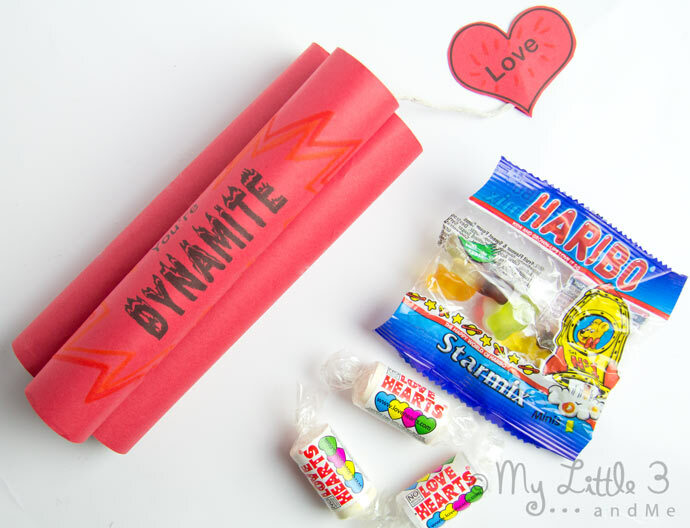 …print it out and get filling your stick of dynamite Valentine’s Day gift with some super-duper goodies. 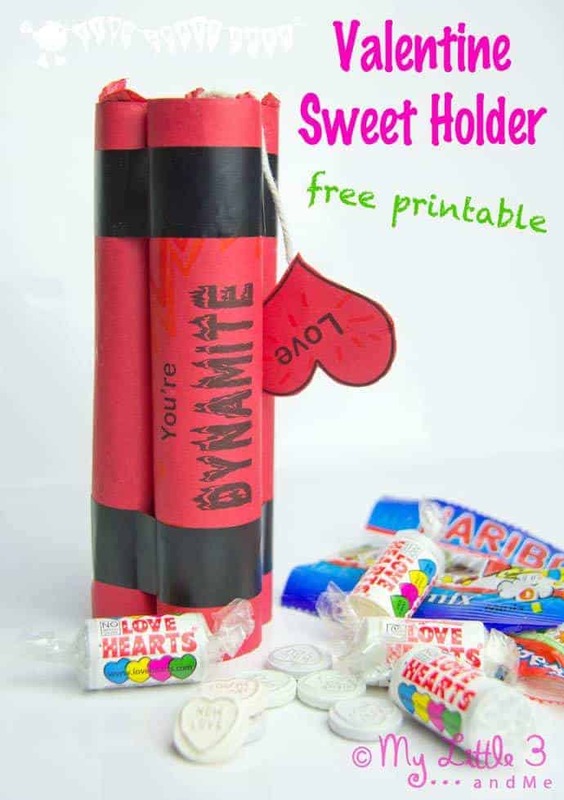 A “You’re Dynamite” Valentine Sweet Holder free printable in colour or B&W. Tissue paper or sticky tape to secure the ends. 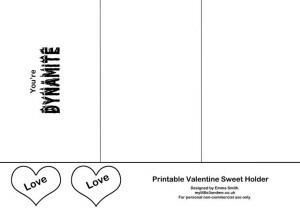 Print out the “You’re Dynamite” PDF. There are two options available. The one you see in the main pictures is the black and white Valentine printable which we ran off straight on to red card. 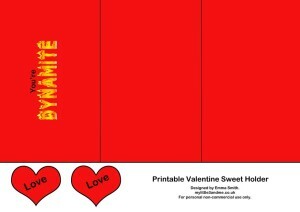 If you don’t have red card then we also have a colour Valentine printable that you can use with plain white paper. Cut out all the “You’re Dynamite” pieces. 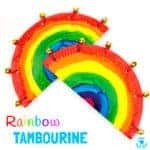 My children chose to felt tip on some coloured explosions too but in all honesty they didn’t show up when the tubes were rolled up so I wouldn’t bother. You’ll need to roll the three big rectangles into tubes lengthways. We found that our glue sticks were just the right size to wrap them around which was handy. UHU glue is great for this process because it dries so quickly you only have to hold the seams together for half a minute or so. Use the glue to secure a piece of string (about 15cm) onto the middle back of one of the hearts and then seal it in place with the other heart, so the heart becomes double-sided. Now you can have fun filling your tubes. You could fill them after you’ve secured the three together if you prefer, but my children wanted to fill them first! To stop the sweets or whatever surprises you want to hide inside from falling out, you can use a snippet of sticky tape or scrunched up tissue paper or both to secure the ends. 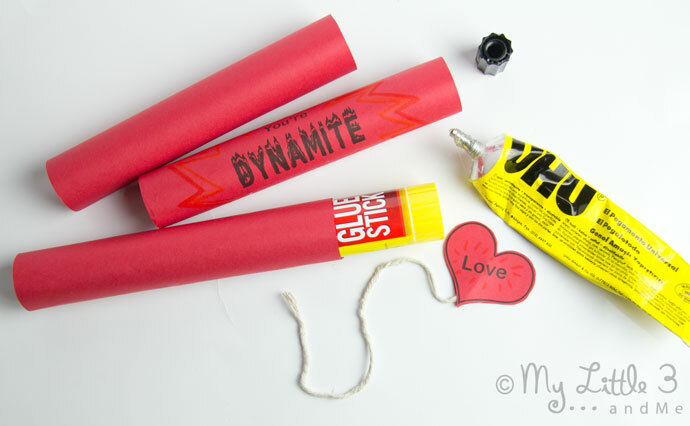 Now you’re ready to stick your three dynamite tubes together with a line of glue down the seam of each one. Remember to glue the end of your string “Love” fuse into the middle too. 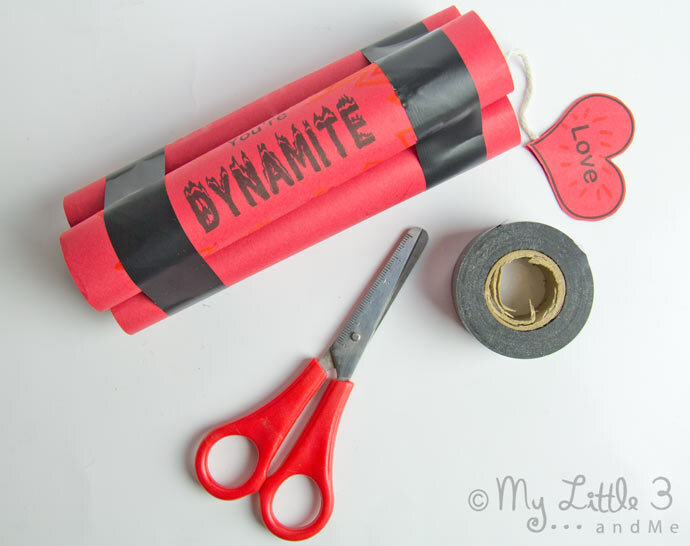 Finally, use the black tape to secure the three tubes together and to give it a more authentic dynamite appearance. If you haven’t got black tape you could always use string. Be careful not to wrap the tape too tightly or you’ll squash the tubes a bit. KABOOM!!!! 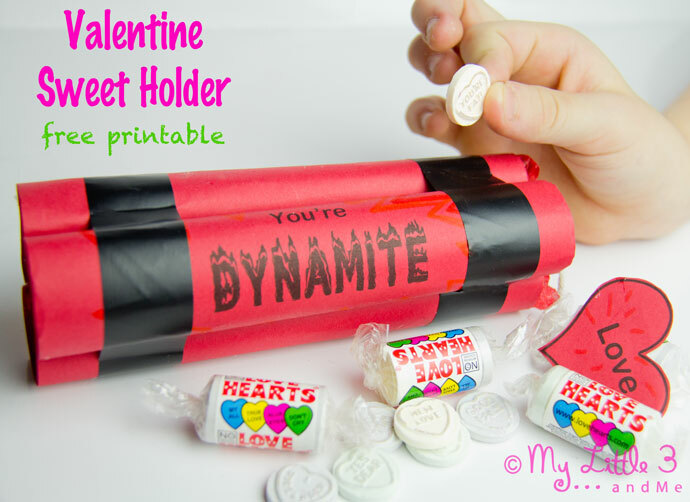 You’ve finished and the “You’re Dynamite” Valentine’s Day gift looks explosively great! Have fun giving it those near and dear to you. What will you be putting in yours? 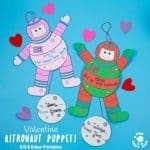 Happy Valentine’s Day, Have A Blast! Thanks so much. My boys love this one because it’s not too “soppy”! I love this idea. I’m not into all the twee side of valentines so this is just the ticket! A very novel idea. A bit cheesy as you say, but kind of cute too! Cheesy to the core lol.! Who doesn’t like to get sweets on Valentines? 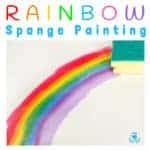 So pleased you like it. Maybe think about doing just one tube per child rather than three? 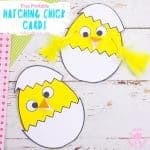 So fun – really neat idea! Ah, what a great idea! 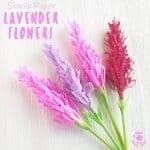 A lovely idea. 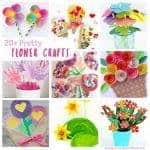 I might show the hubby this so he can make it with the kids for me – sweets inside of course. 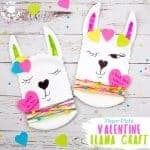 Lovely idea and great that you have designed a Valentine gift that boys will love. How ‘sweet’! 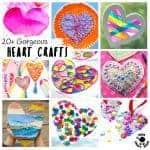 Might have to make one of these for my husband – we don’t usually spend a lot on valentines presents so this would be perfect!